Inspired by a long and illustrious racing history, McLaren has announced that they will offer an exclusive “Track Pack” option for their highly decorated 570S model. 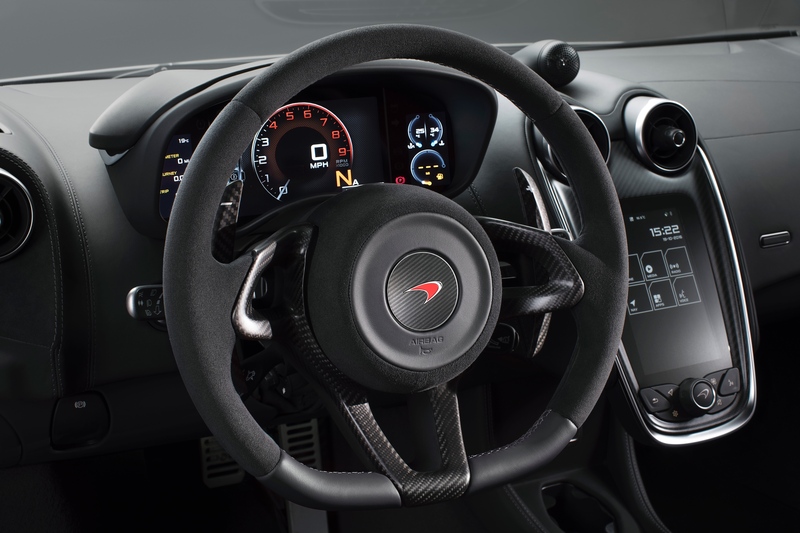 The package is geared towards customers who wish to push their cars limits at the occasional track day, while still maintaining a relatively useable vehicle for everyday road use. 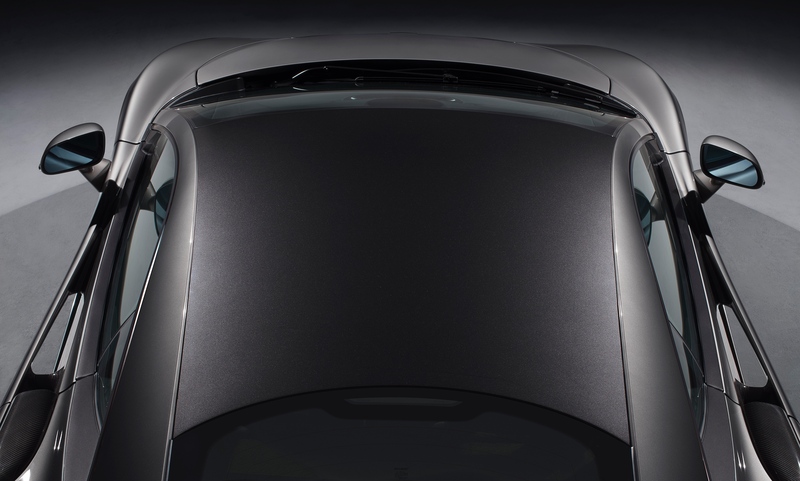 The option is available immediately and features a rear wing that has been discretely extended, it is lighter and more aerodynamic to maximize downforce at high speeds. The rear wings extension sees a 12mm height gain, adding a whopping 29kg of downforce at 241km/h which allows for the fastest cornering abilities of a 570s thus far. This rear-wing extension is exclusive to the 570S, with all other McLaren Sports Series variants being locked out from this particular option. 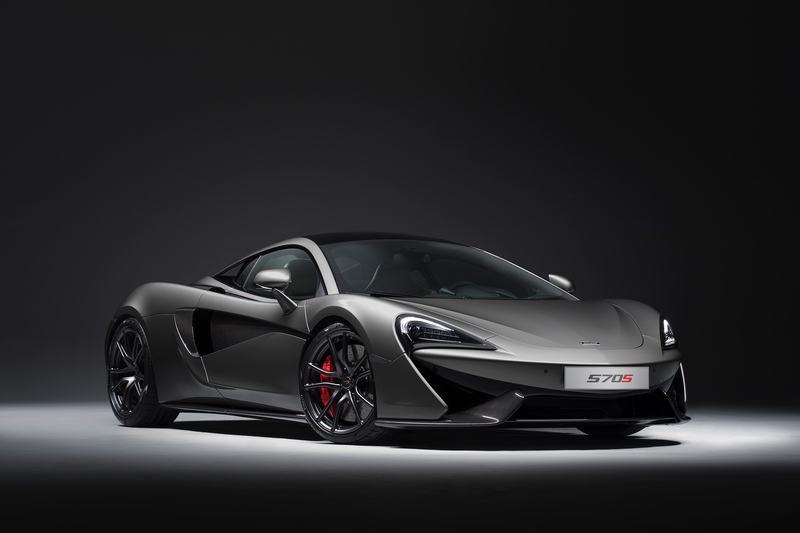 Also included in the Track Pack is a Dark Palladium roof finish provided by McLaren’s Special Operations department, as well as a stealth-finish sports exhaust and super-lightweight alloy wheels. 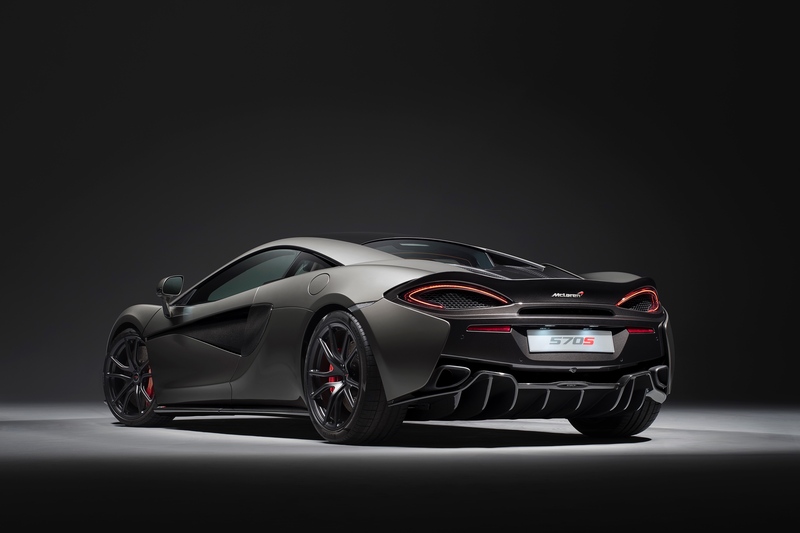 Accelerating from 0-200km/h in a mere 9.4 seconds with a top speed of 328km/h, the 570s is a truly race-bred model, but with the Track Pack: its capabilities are even more terrifying. Although packages traditionally “add” to a vehicle, the 570S with Track Pack still weighs in at 25kg less than a standard-configuration coupé model. Leather seats, dashboard and steering wheel cover are all re-trimmed in Alcantara® whilst circuit-proven carbon fibre racing seats are added in a lateral location; /all reducing the existing weight considerably so drivers can maximize the capabilities to the extreme. Still running the existing carbon-ceramic disc brakes, the package is the ultimate variation of this award-winning model, offering a prime track weapon for those who dare. What would all these track day additions be good for without an upgrade of technology? The Track Pack also features McLaren’s Track Telemetry System (also found on the 675LT and P1™) which provides the driver with real time race data. This system shows the driver lap times, driver comparisons, sector splits, post-drive analysis as well as data-logging with geographical plots of vehicle speed and lap-time deltas. Available immediately, the Track Pack is priced just below AUD$27,000 and will begin to hit Australian shores in early 2017.